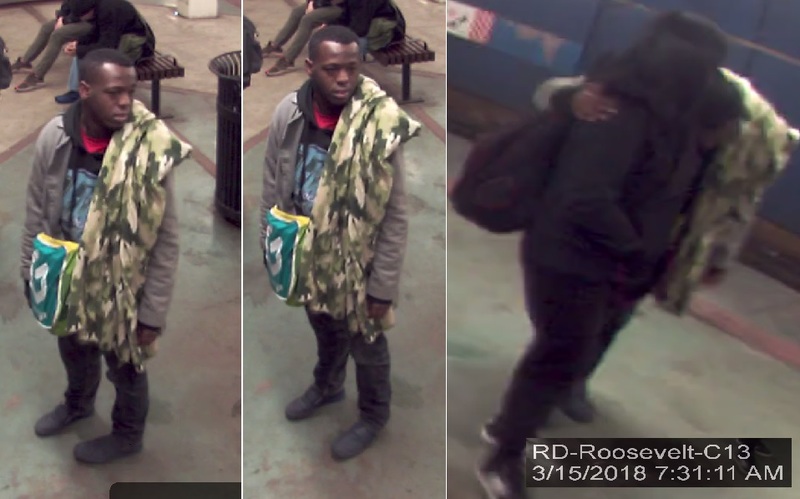 A man who was featured in a Chicago Police Department community alert on Friday afternoon for allegedly grabbing and holding multiple women on the Red Line in recent months has been released to a medical facility for evaluation, police said. No charges have been filed against the 19-year-old. Police announced on Saturday that they had the person of interest in custody for questioning. Police today said the man has since been taken to a hospital for evaluation to determine next steps. CPD would not say where the man is being seen nor the nature of the assessment he is undergoing. The outcome of the evaluation will help police determine if charges should be pursued, the department said. 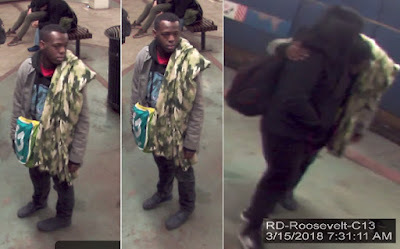 Around 7:25 on Thursday morning, a 15-year-old girl was on her way to school when the man wrapped his arms around her and held her at the Roosevelt Red Line station, the police said Friday in their alert. After holding the girl for several seconds, the man released her and walked away. Police believe there are 10 similar incidents in which the man went up to a girl or woman and touched them without consent between last summer and Thursday. All of the episodes were reported between the hours of 7:20 a.m. and 4:30 p.m. on the Red Line between Clark-Division and Cermak-Chinatown, police said. Support CWB's reporting team and we'll reward you with members-only reports and services all year long. Join HERE.